The Ten Commandments Are Only for Moses? Divine Double Talk: The Ten Commandments Are Only for Moses? Our Sages explain that the Ten Commandments were stated in the second person singular, rather than the plural, in order to provide Moses with an argument in defense of the Jewish People after they had worshipped the Golden Calf: Moses would be able to, and in fact did, argue that the commandment forbidding idolatry was addressed to him alone and not the people! This class will address this apparently bizarre defense and will shed light on the deeper nature of idolatry and its antidote. 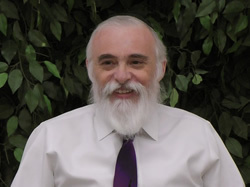 Rabbi Moishe New heads the Montreal Torah Center. 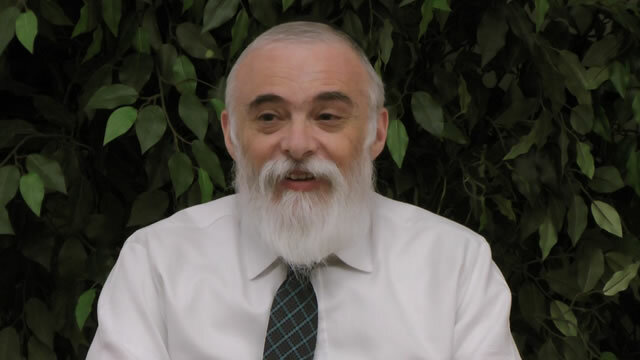 He is a sought out lecturer on Kabbalah and its relevance in our lives today. This class analyzes an aspect of the weekly Torah portion or upcoming holiday. While providing a basic understanding of the subject matter, the lesson delves into its deeper and more complex dimensions with emphasis on the spiritual relevance to our daily lives. Inspiration for both the novice and advanced student. Month of Elul: Preparation or Pinnacle?